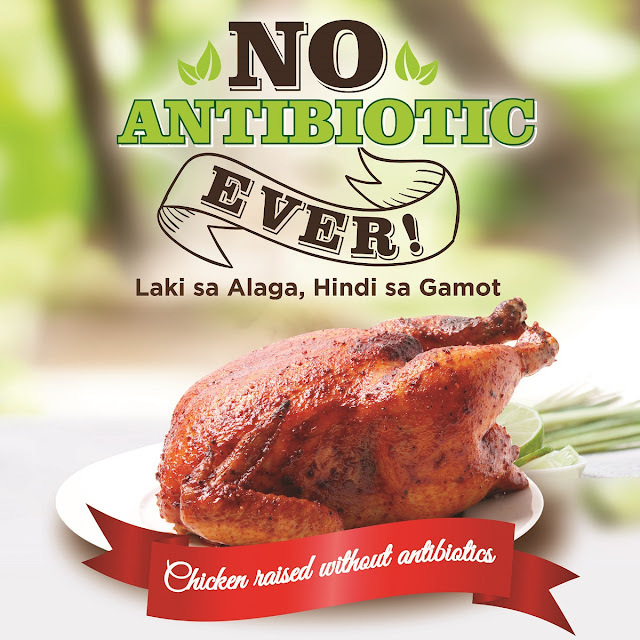 For years, antibiotics have been used to promote growth and prevent and treat chickens from diseases. However, overuse of antibiotics in livestock and poultry results in the development of antibiotic resistance in disease-causing bacteria that could be transferred to consumers, posing a threat to their health and safety. That is why global meat producers Perdue Farms and Tyson Foods have pioneered the shift to bringing an antibiotic-free chicken to the international market for a healthier alternative. Following this, BAVI has upgraded its processes to become the country’s first and only poultry integrator to utilize an NAE chicken production system.